Painless hair removal in seconds! 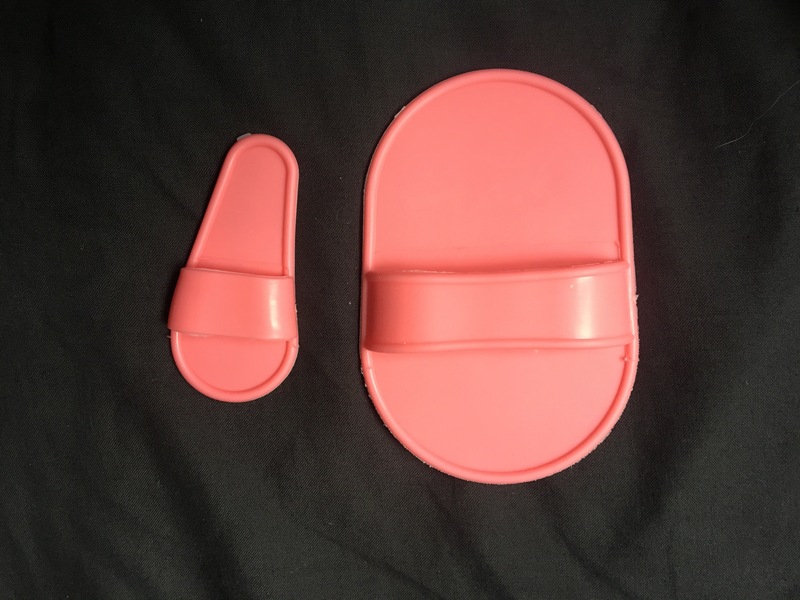 So the other day when I was at the National Pet Show a lady at a stall pulled me over to show me this product and I have never been sold something so fast in my life. 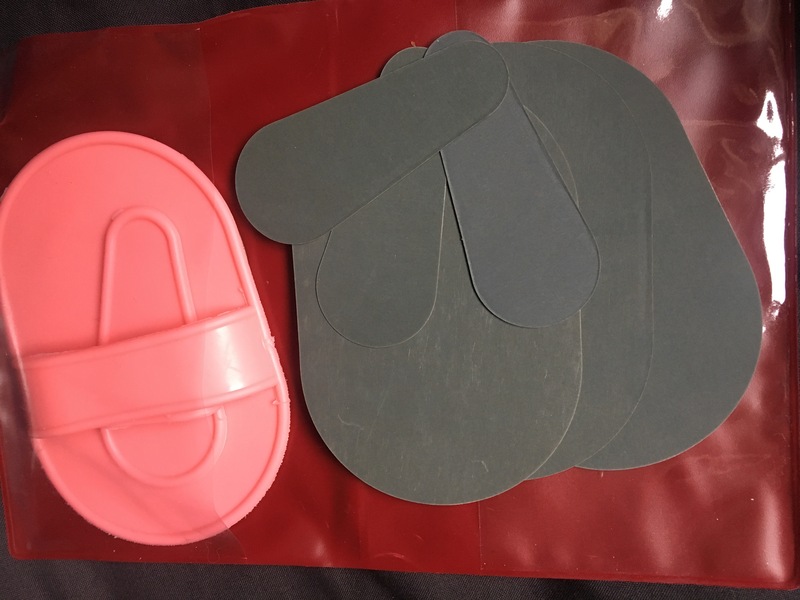 This is what you get in a pack, 2 different sized holding pads and 4 replacement pads for each holding pad. I was told each one lasts 3 months which (if this is true) is unbelievable and this product will be the best £20 you’ll spend this year. It can be used on any body hair and even stubble, when I tried it on stubble it did hurt however. 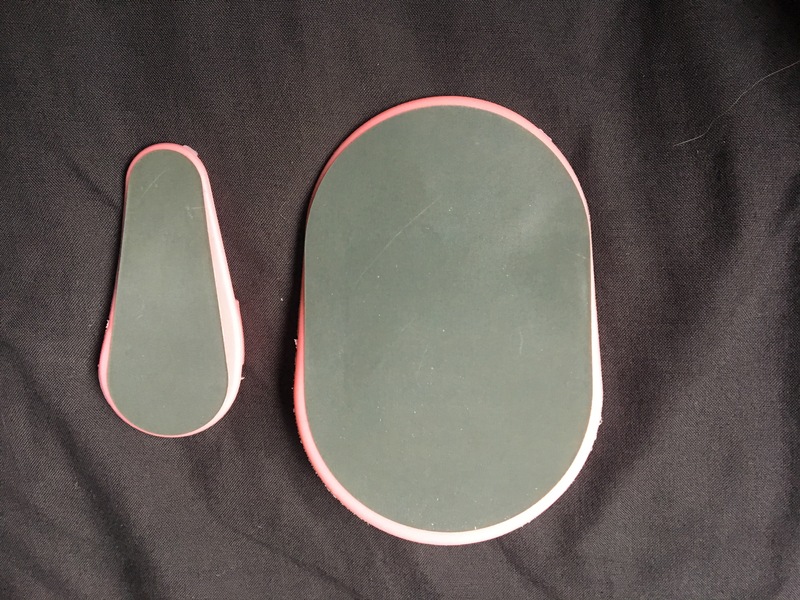 All you have to do is stick a replacement pad onto the holding pad and rub across hair in a circular motion with slight pressure and speed. 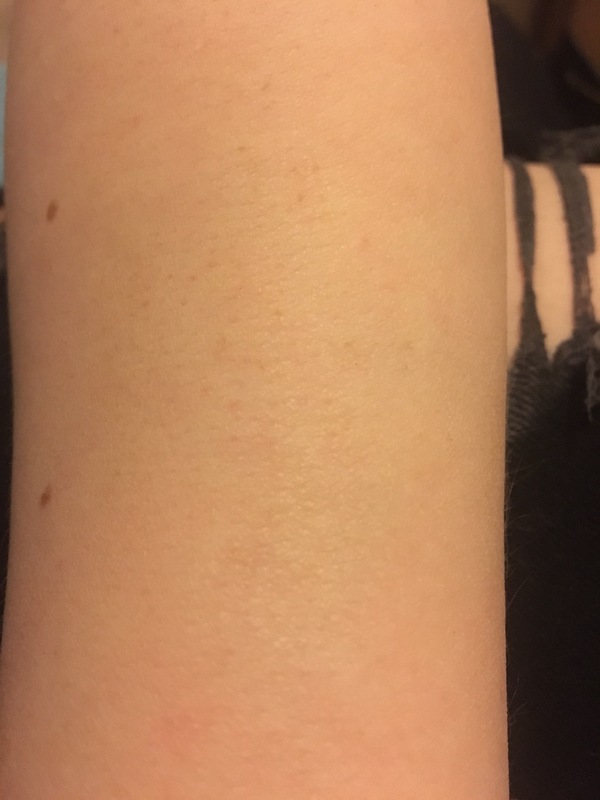 I used my boyfriends arm as an example for a before and after photo as my body hair is very light and isn’t easily photographed. Honestly this took 10 seconds for this tiny patch which is nothing considering it bald and rediculously soft! About the painless thing, one thing I do have to mention though is that if you have sensitive skin like I do try not to press too hard because I ended up with one of my arms burning for the remainder of the day. 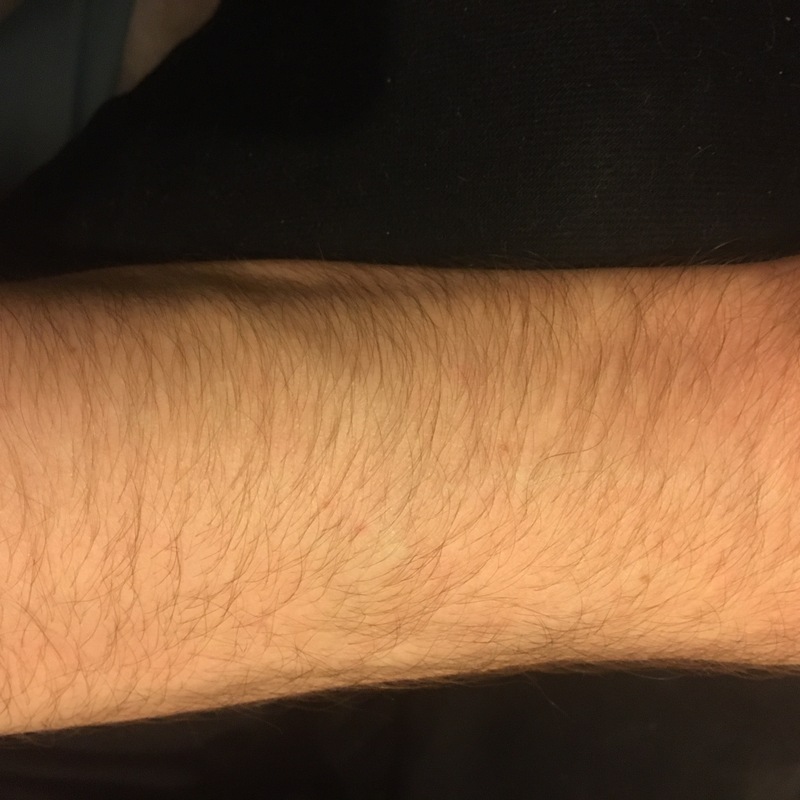 As you can see below my arm was a little red, but hairless nonetheless. Apart from the slight friction burn this is one of the best hair removal products I’ve ever come across, usually they all claim to be painless and aren’t which is enough to resort me back to shaving. I have been swayed with this one. 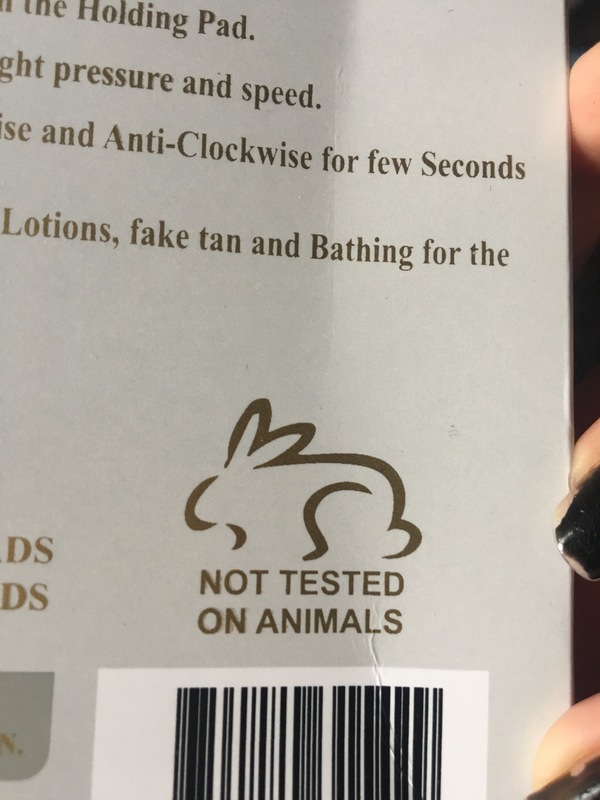 Making the product a thousand times better for all us furry friend lovers, NO animal testing! 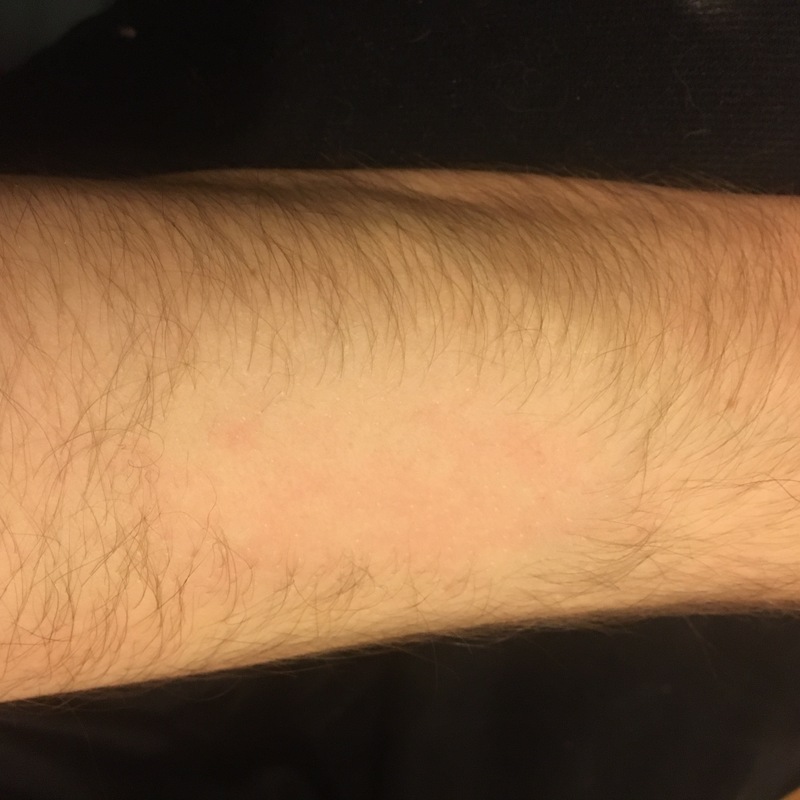 Hope you enjoyed this post, a little different from my others but I had to mention this because I bet there’s a million people out there like me who hate shaving.